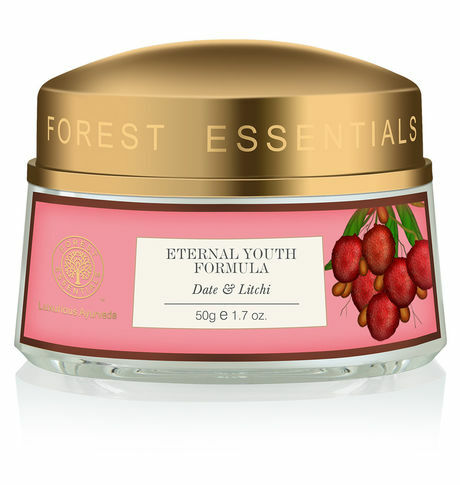 Helps in leaving the skin firm, toned and more youthful. An Ancient formulation from the early 17th century using the most effective and precious ingredients, prepared according to the Vedic Shastras that visibly diminishes signs of ageing by eliminating fine lines and restoring firmness. Specific mantras are chanted while the cream is mixed by hand. Mantras are chanted so that positive energy gets imbibed into the product.